Dragalia Lost, Nintendo’s first original IP mobile game is coming soon to U.S., Japan, Hong Kong and Macau. Service begins in these territories on Sept. 27. 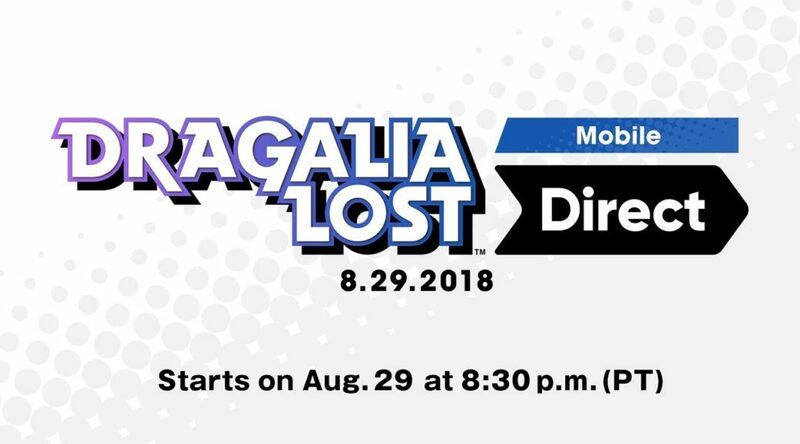 Be sure to tune in for a special livestreamed Dragalia Lost Direct on Wednesday, Aug. 29, at 8:30 p.m. PT / 11:30 p.m. ET. View the video presentation and catch all of the latest information at https://nintendo.com/nintendo-direct.